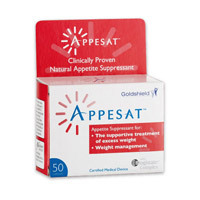 Appesat is latest appetite suppressant to enter the over the counter diet pill market. 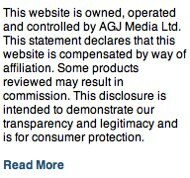 The term “new” is not strictly speaking correct as Appesat has been available to buy direct from the manufacturer GoldShield for since mid 2008. 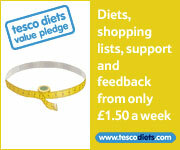 It does warrant UK press coverage as it is now available to buy in major retail outlets such as Boots, Holland and Barrett, Tesco and Sainsburys. The huge marketing fund available to Appesat are sure make the manufacturers a lot of money. Coined the Seaweed Diet Pill, Appesat is just basically an appetite suppressant that reduced hunger and the need to snack by creating a sensation of fullness coupled with the formula expanding in the stomach to cause a gastric band effect. whether the a diet pill that causes a gastric band effect is proven in terms of safety and possible repercussion via side effects is another matter. 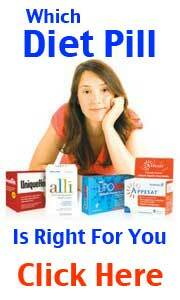 Appesat is available to buy for £17.49 for 50 capsules. The natural appetite suppressant market has pretty much been ruled by Hoodia Gordonii for almost a decade – and not without good reason. Raw Hoodia powder is accepted as being the most effective natural suppressant in existence and without any ill effect. Hoodia does not cause any gastric band effect in the stomach – preferring to suppress appetite through natural sensor inhibition process in the brain. Hoodia is described as providing the will power that most dieters often lack to succeed.